Manduna Resort is the newest Resort in Rote Island with an exclusive boutique style. 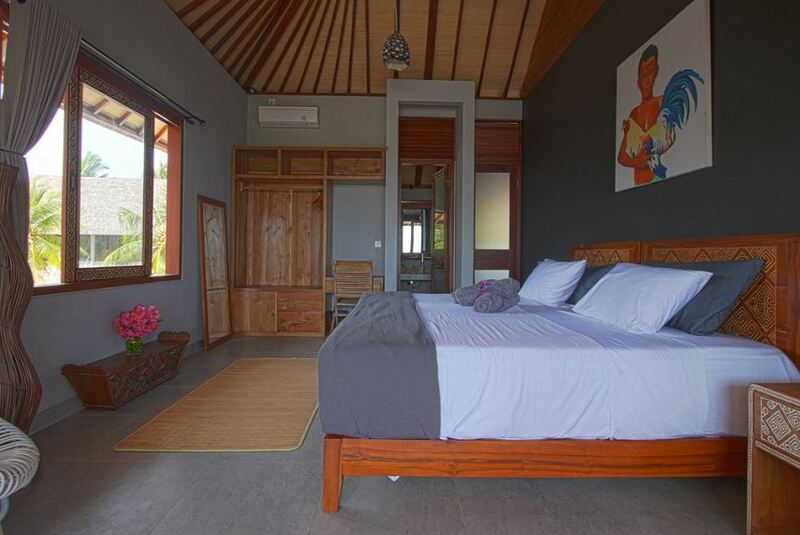 All rooms have sea & pool view and our exclusive 2 bedroom Bungalow with a courtyard catered for families or guests that want more space and privacy. We have a yoga and fitness area, volleyball court with lights, 3 boats, jet ski, Stand Up paddle boards and other toys. All rooms have air conditioning and hot water. Modern Decor , luxurious and the most delicious food in Rote will be prepared using local ingredients by our Chef and her team.